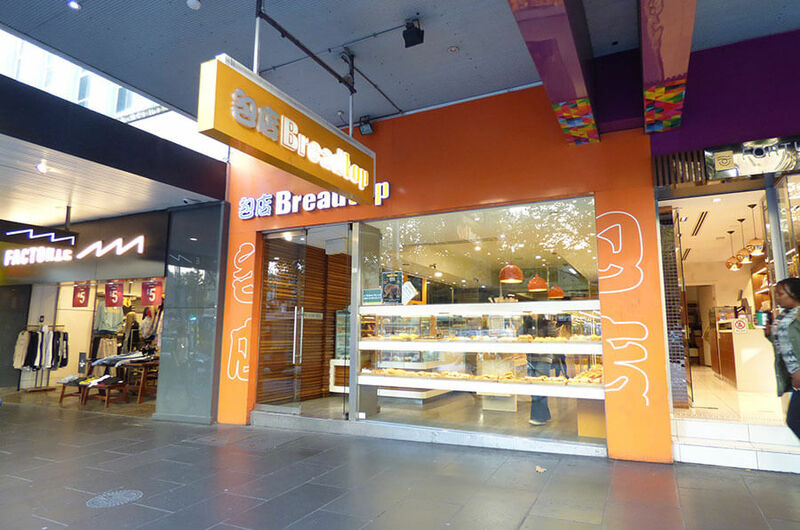 Breadtop bakeries is a premium quality, “baked on premises” retail concept. We offer the opportunity of self-served products to suit Asian, as well as local and European tastes. At Breadtop we believe in “self-served buns purchasing”. As concept that highly appeals to the masses, as it gives customers the freedom to browse before making a purchase. Our creative head pastry chefs and bakers constantly brainstorm for new product lines and cakes for special festivals and events. Their experience, passion and devotion always bring us more innovations and the finest products for every festival at every now and then. 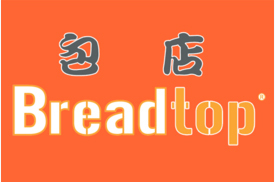 To this date, Breadtop is proud to have under its wings 90 bread and pastry lines and over 80 individual cake styles our product lines are continually being refined to ensure that every style and product has a strong customer appeal. Enjoy sweet buns, pastries and savoury items, rolls and loaves and doughnuts as well as many varieties of cakes.